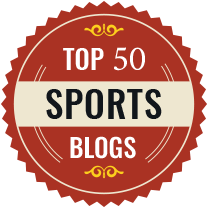 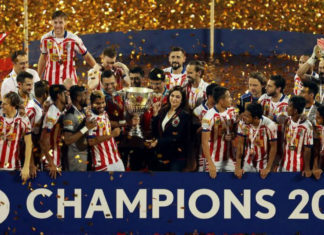 Atletico de Kolkata clinched their second Indian Super League title in three years after outplaying Kerala 4-3 (1-1) on penalties on Sunday. 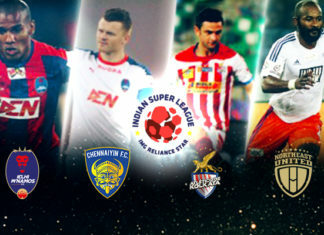 Chennaiyin FC are struggling to get results but they are back on track after an impressive 2-0 win over Pune City FC. 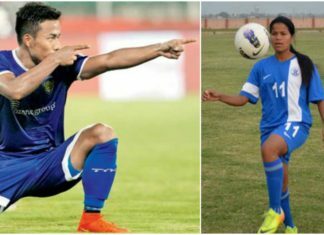 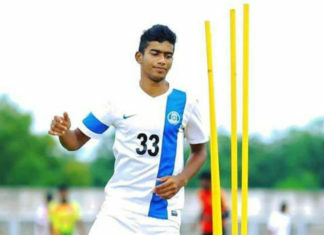 Pune city FC's teenage star Ashique Kuruniyan is on the verge of becoming the first malayali player to join a European club. 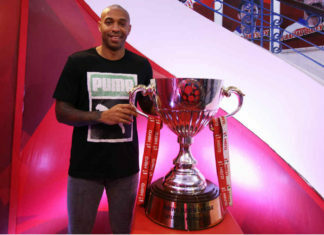 Henry's visit to India was welcomed by a poachers goal from Diego Forlan. 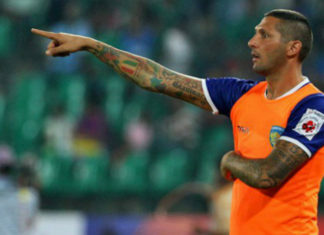 The Uruguayan's goal was enough to end Kolkata's unbeaten streak. 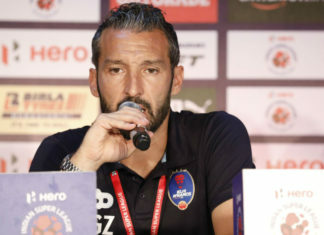 Delhi Dynamos boss Gianluca Zambrotta has stated that the team was not over-confident after a solid performance against Chennaiyin FC. 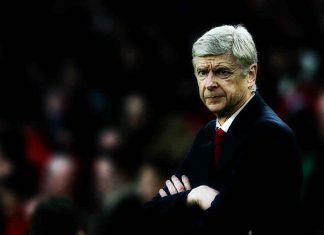 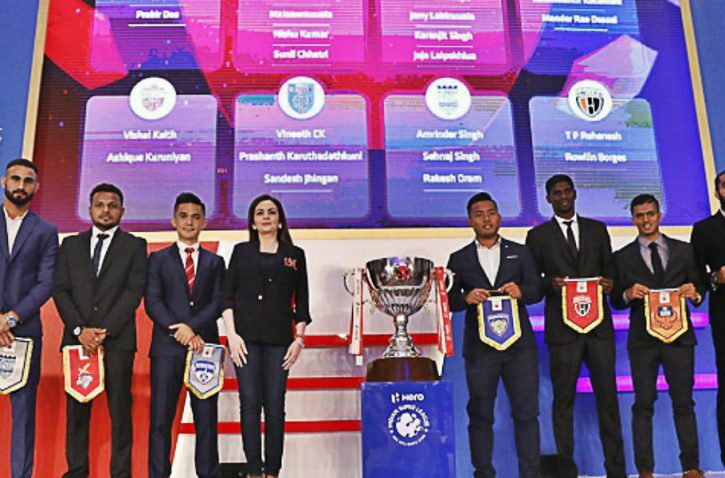 India's elite football competition, the Indian Super League will embark on the journey of it's third season from October 1. 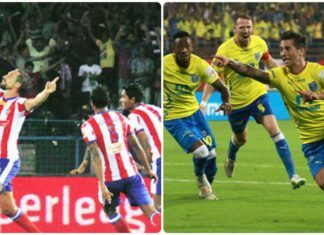 Indian Super League (ISL) franchise Mumbai City FC on Tuesday announced the signing of Brazilian goalkeeper Roberto Volpato Netto.